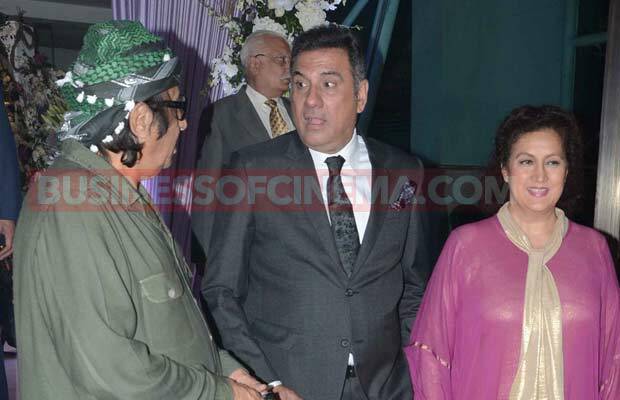 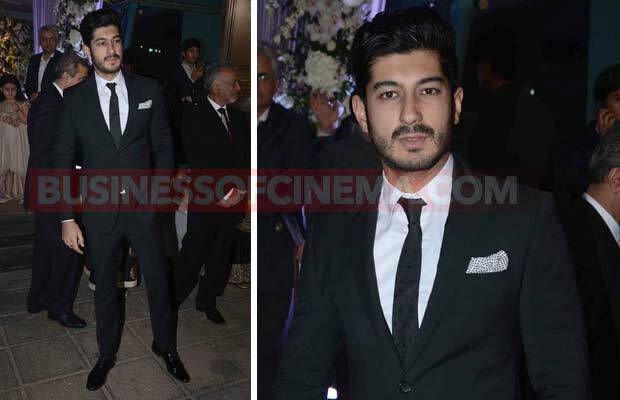 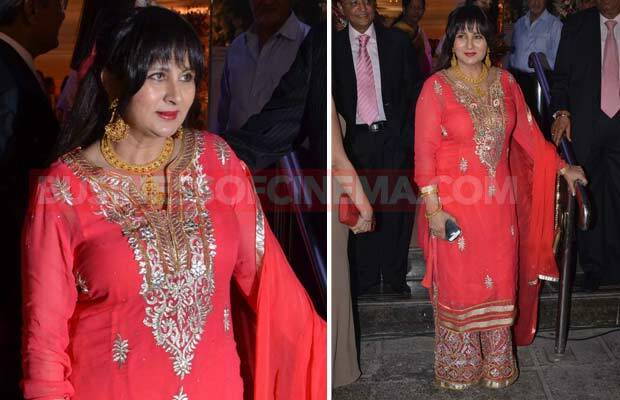 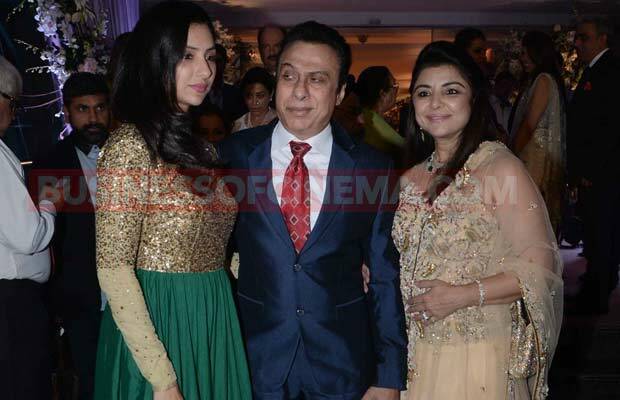 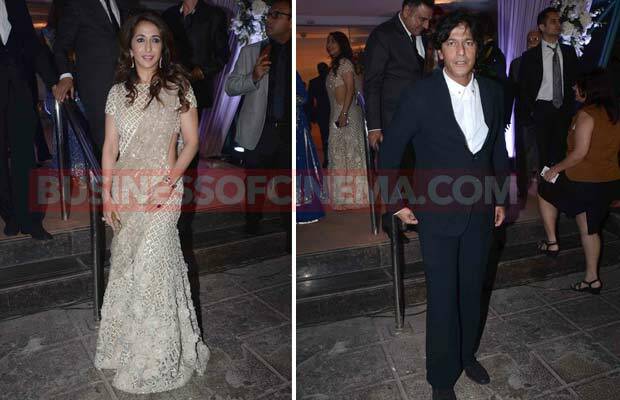 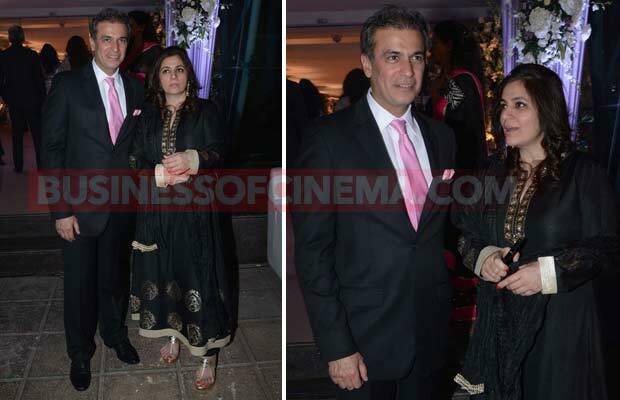 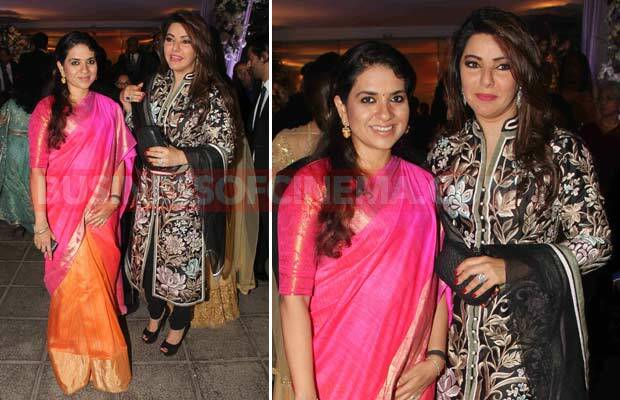 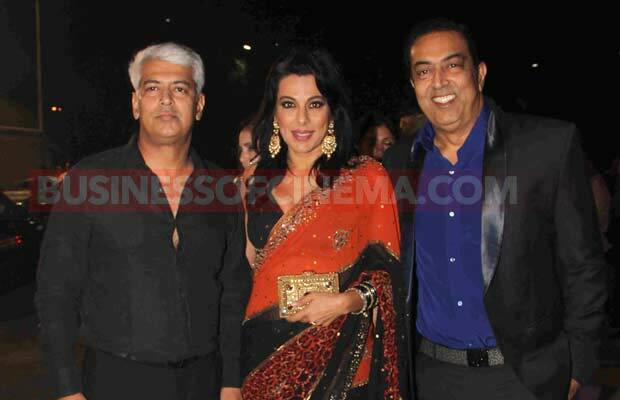 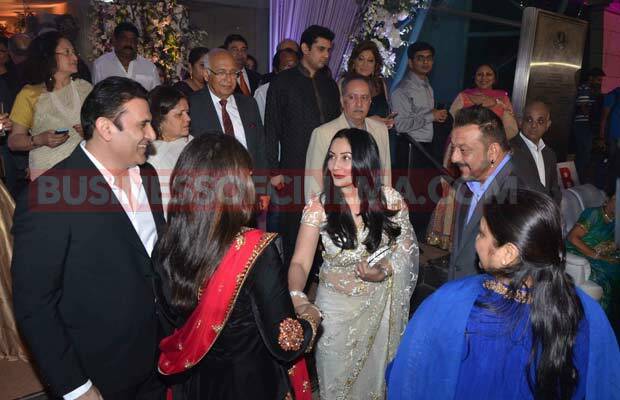 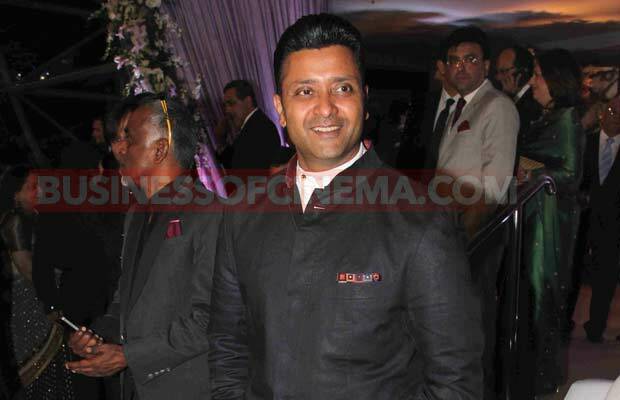 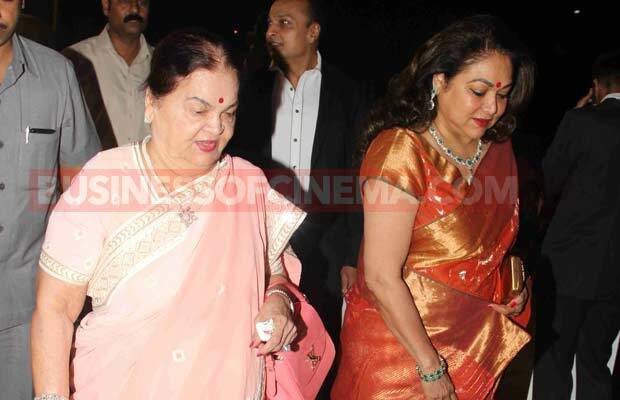 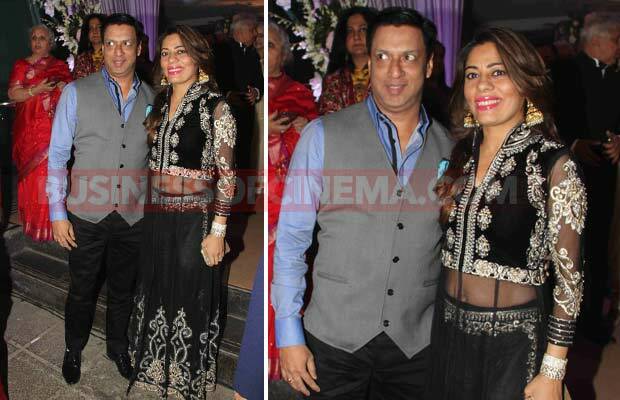 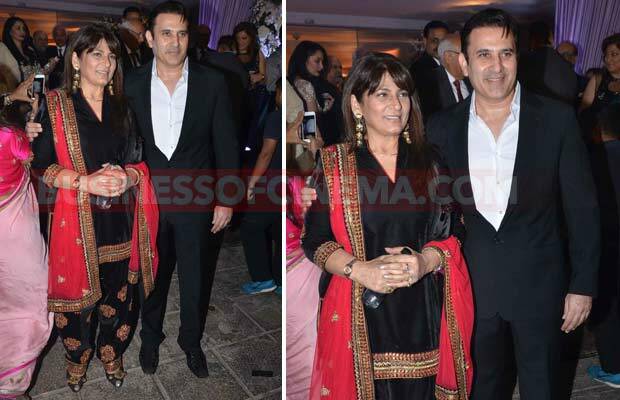 Photos: Salman Khan, Sanjay Dutt, Jackie Shroff And Others At Kresha Bajaj’s Wedding Reception! 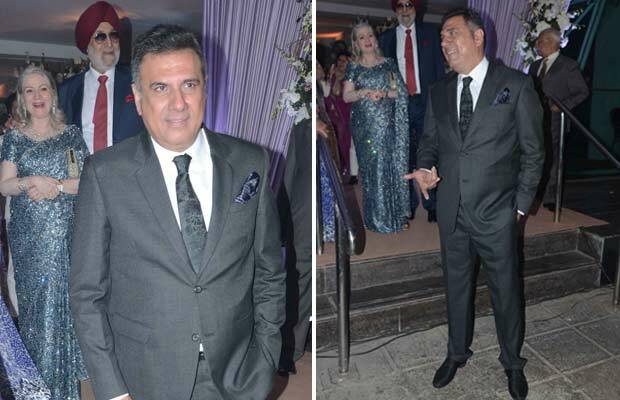 [tps_footer]Bollywood’s biggies Sanjay Dutt, Salman Khan, Sushmita Sen, Sohail Khan, Naseeruddin Shah with children Imaad and Vivaan, Boman Irani, Jackie Shroff, Kiran Rao, veteran actors Randhir and Rajiv Kapoor, Suniel Shetty, Vivek Oberoi and many others attended wedding reception of Kresha Bajaj, daughter of restaurateur Kishor Bajaj. 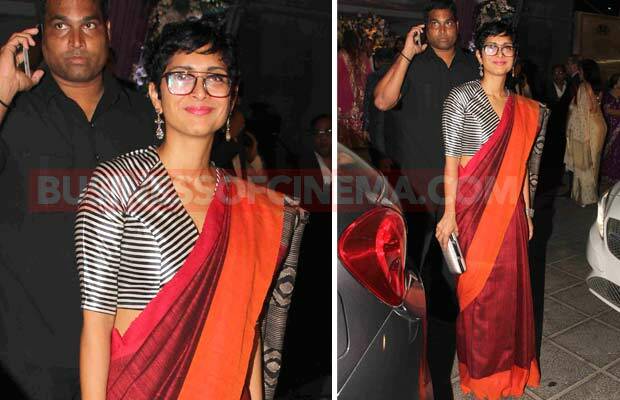 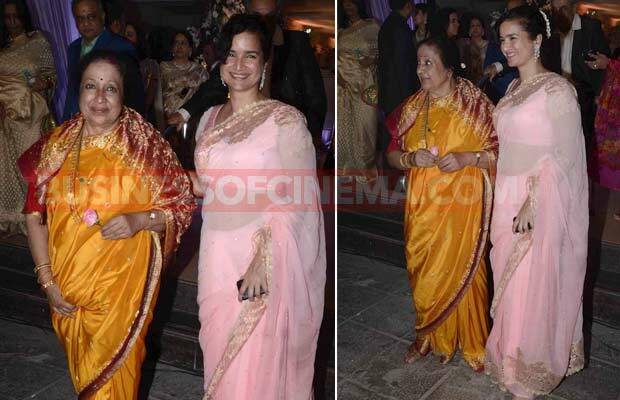 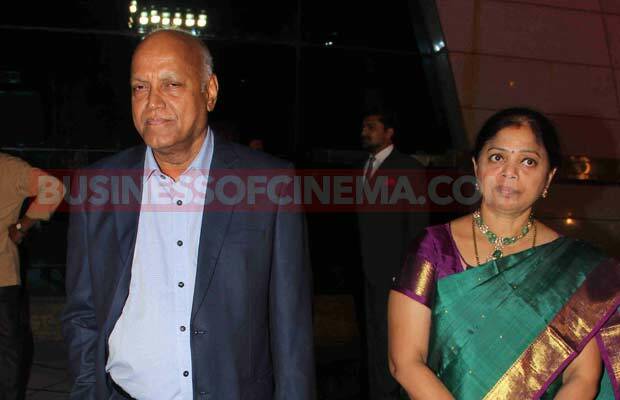 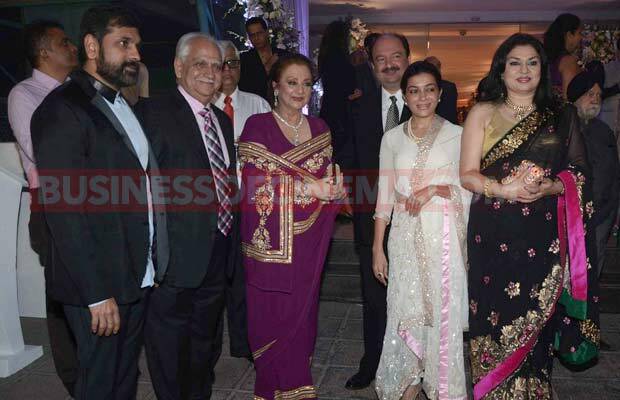 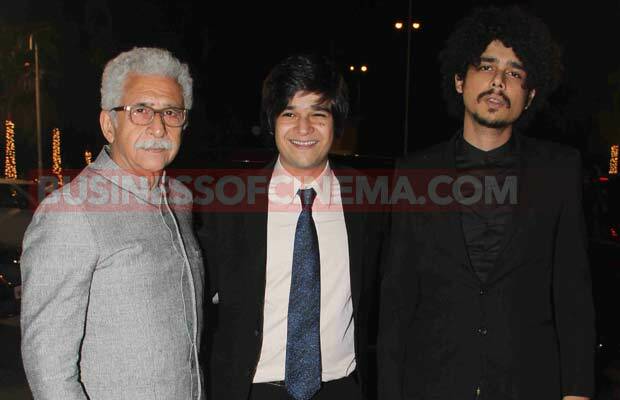 Kresha Bajaj, daughter of restaurateur Kishor Bajaj married to Vanraj Zaveri, who is son of Hemant Zaveri. 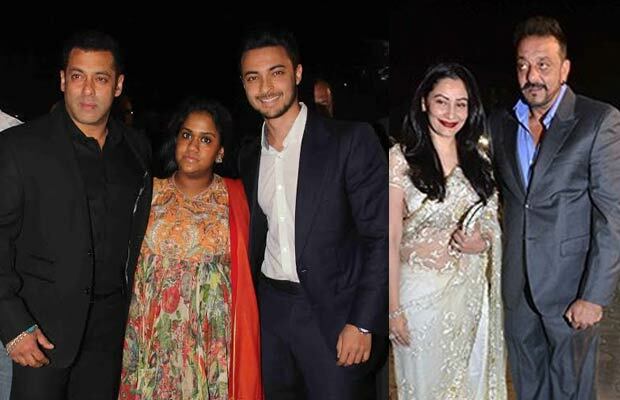 The two married to each other last week in Udaipur and the grand wedding reception was organized yesterday in Mumbai with the presence of who’s who of the B-town. 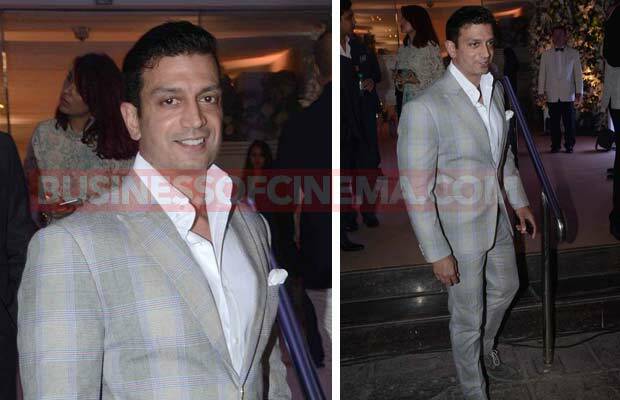 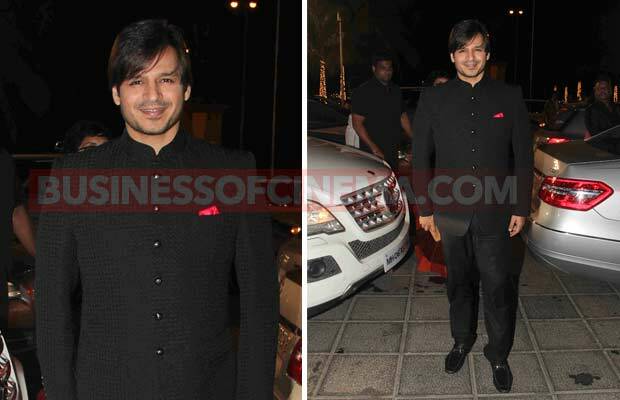 Salman Khan‘s rival Vivek Oberoi was also present at the wedding reception. 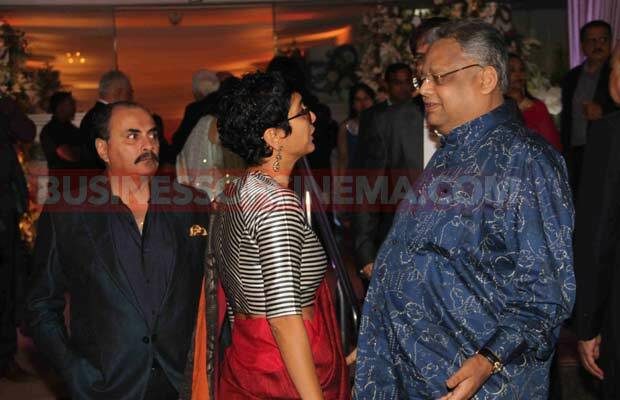 The two were surely under same roof, but managed to ignore each other due to their long old enemy. 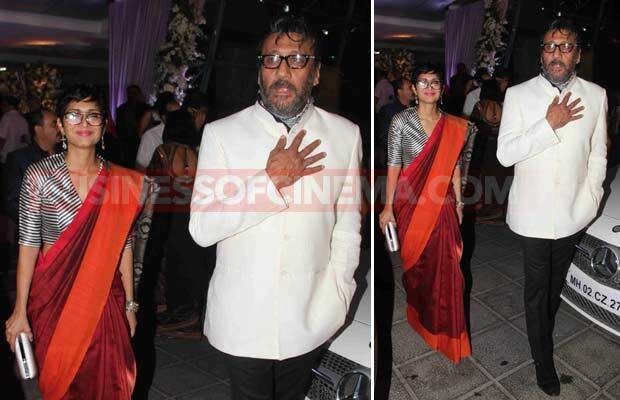 Sanjay Dutt who recently released from Pune’s Yerwada jail, after completing his jail sentence, arrived at the grand wedding reception with his wife Manyata. 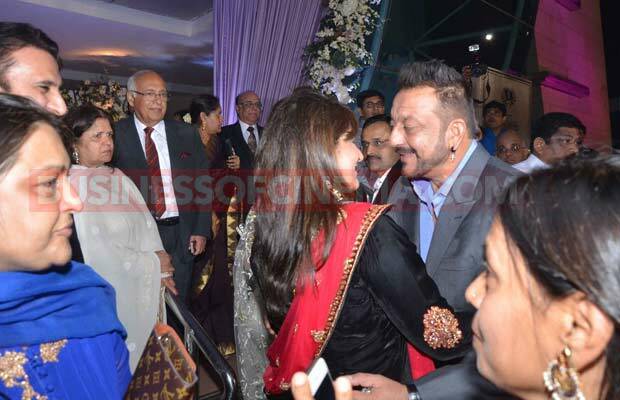 Sanjay Dutt was in all smiles and looked happy as he walked in with his wife. 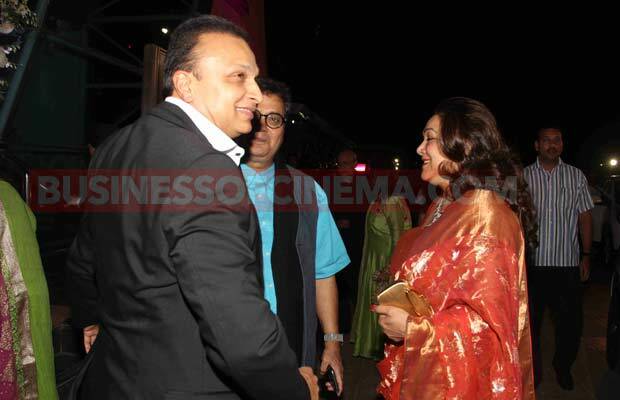 The actor was clicked while he was greeting and meeting his B-town buddies. 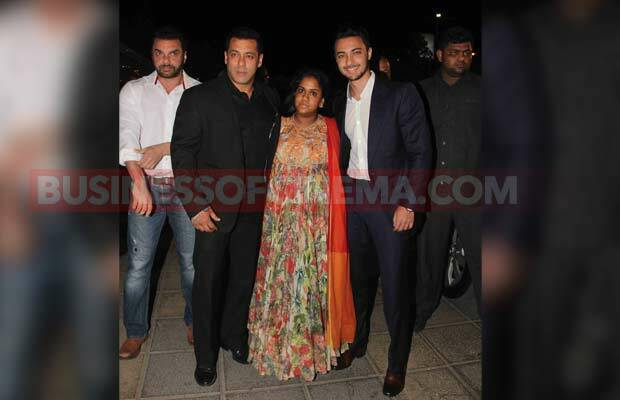 On the other hand, Salman Khan arrived with his brother Sohail Khan, sister Arpita Khan Sharma and brother in law Aayush Sharma. 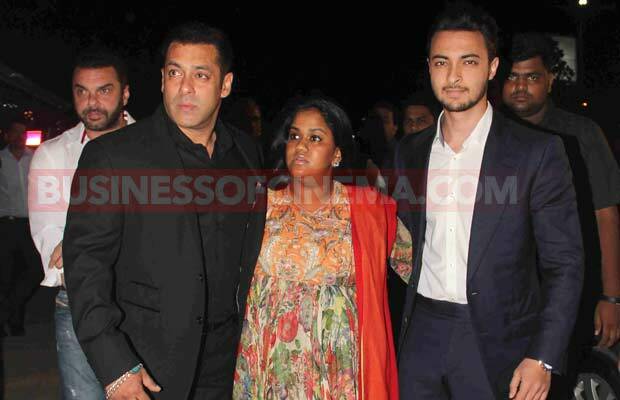 Wearing black suit, Salman Khan looked dapper like always as he posed for the picture with his family. 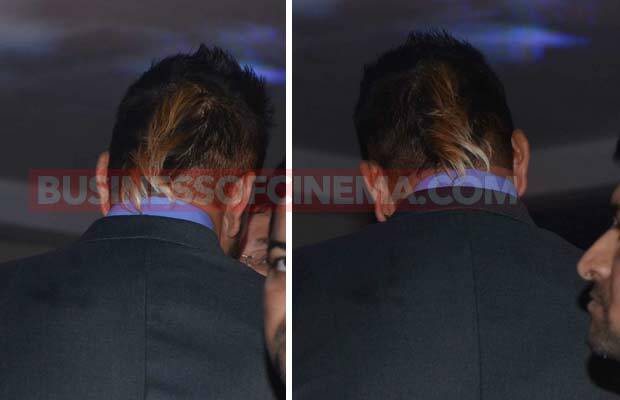 Previous articleThis Deleted Scene From The Hunger Games: Mockingjay, Part 2 Will Make You Cry!